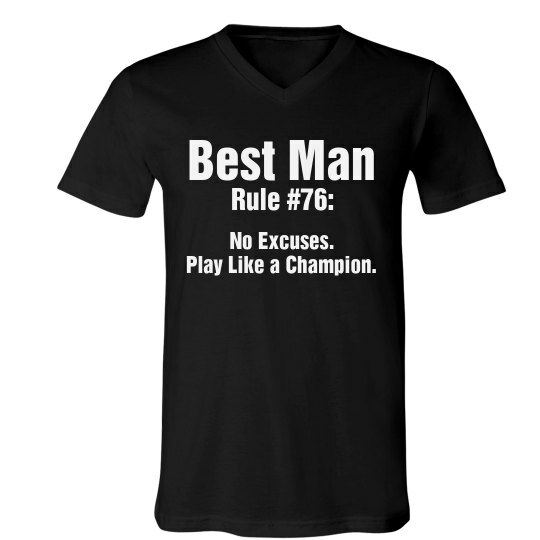 This "No excuses, play like a champion" design is perfect for any best man! A must have at your Bachelor party! 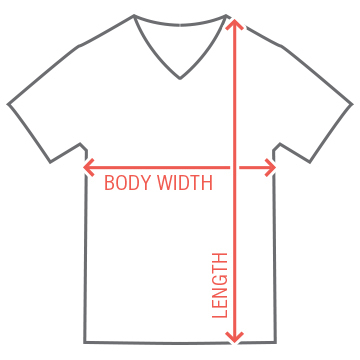 Custom Text: Best Man | Rule #76: | No Excuses. | Play Like a Champion.